Names and birthdays for all other household members. Clothing is available for all ages (newborn to adult). 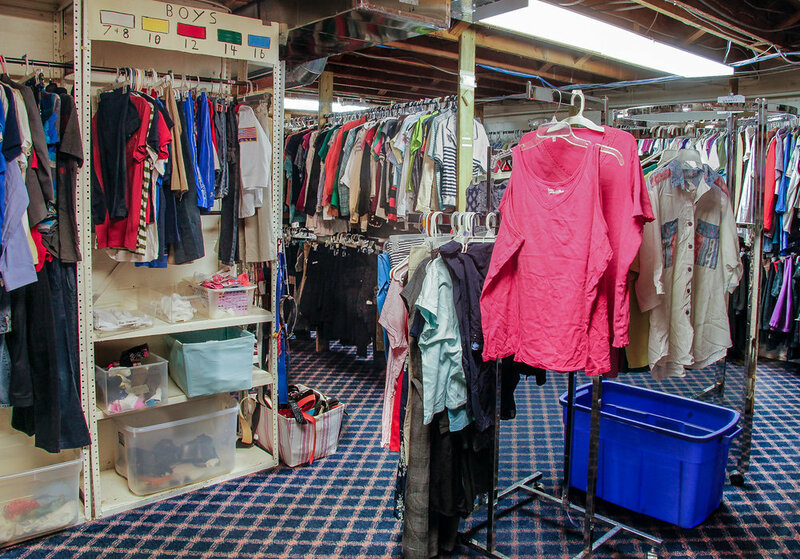 A playroom is available for children while their parents "shop." Each child can take a few toys and books. 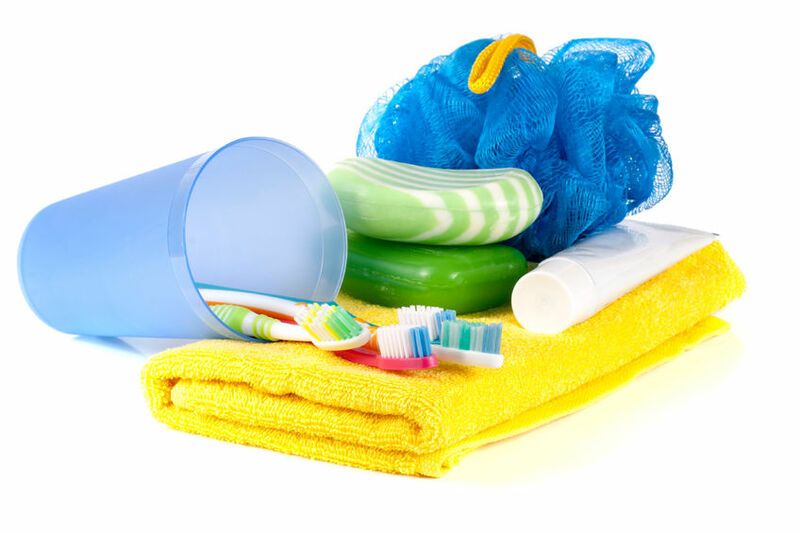 House wares and other necessities are also available and family size dictates the amount that can be taken. 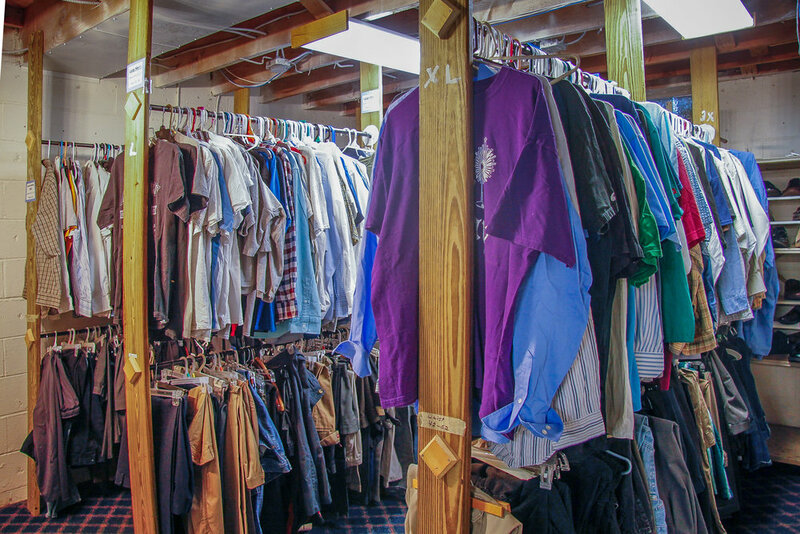 About 20,000 articles of donated clothing are distributed each month.